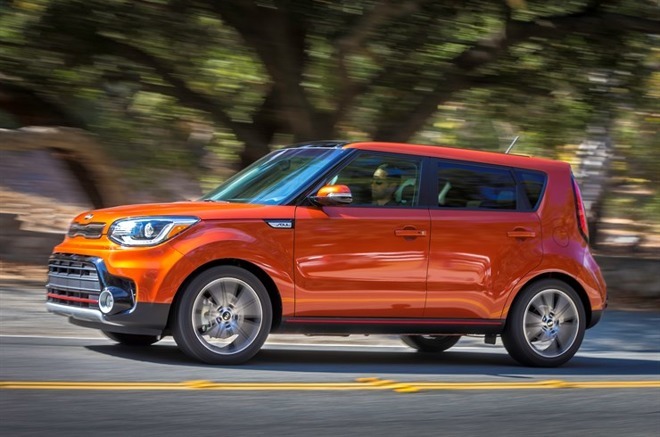 Kia's entry is the 2017 Soul Exclaim, which has improved horsepower and mileage over other Soul models. Both CarPlay and Android Auto will come standard with the vehicle's UVO3 dash interface, and buyers will be able to upgrade to an 8-inch touchscreen. A price and launch date aren't available, but drivers can also get CarPlay on other 2017 models of the Soul. Audi will be supporting CarPlay and Android Auto as standard on 2018 models of the A5 and S5 Sportback, along with its Q5 SUV. All three should go on sale in spring next year. 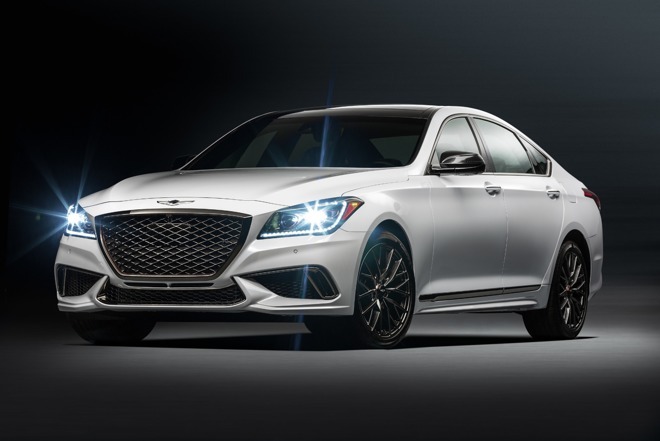 Lastly, Genesis will have CarPlay and Android Auto on the 3.3T Sport trim of its G80 sedan. The car will arrive this spring, notably featuring a 9.2-inch touchscreen, one of the largest displays in any CarPlay-equipped vehicle.